Here’s how to add AirPlay Mirroring functionality to Xbox One for streaming content from iOS (iPhone and iPad) and Mac devices. Own an Xbox One and want to be able to stream content, including the entire screen, from an iPhone, iPad or Mac? Of course you do, and that’s exactly where AirServer has your back after the app became available for the Xbox One. 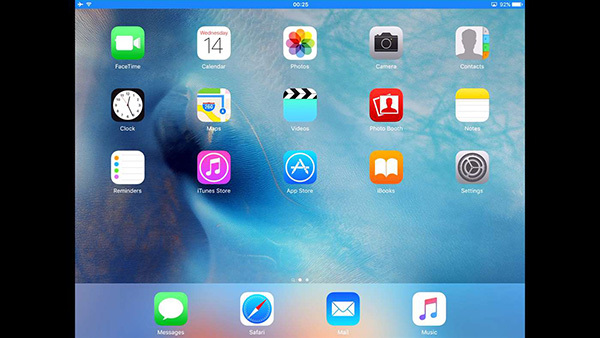 Already a hugely popular app for making it possible to cast content across devices, AirServer’s Xbox One app now allows an iOS device’s screen, video or audio to be sent to the game console via AirPlay. In its standard form, AirPlay allows content to be thrown to an Apple TV or any AirPlay-compatible devices, of which the Xbox One is not one. Now, though, after spending the $14.99 for AirServer via the Microsoft Store, anyone with an Xbox One can take advantage of AirPlay, casting their content from the small screen onto the big one. 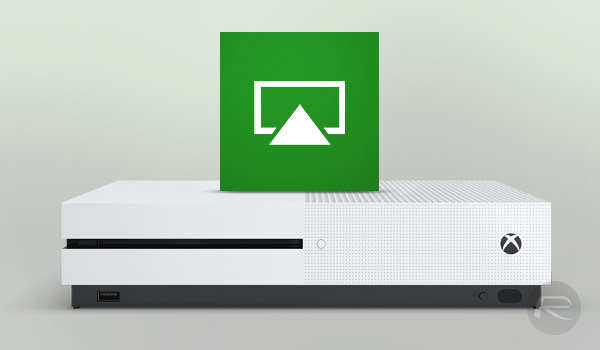 AirPlay mirroring for Xbox One is finally here! AirServer for Xbox transforms your Xbox into a high performance AirPlay receiver. With AirServer running on the Xbox, you can wirelessly mirror your iOS and Mac displays over to the Xbox. Use AirServer to project your mobile screen on to the big screen or simply use it to play music on your home theater system. AirServer has been completely redesigned for the Xbox and promises buttery smooth mirroring performance with super high quality audio playback. In a world where a race to the bottom has made iOS apps almost unsustainably cheap, AirServer’s $14.99 asking price on the Xbox One may seem a little steep at first blush. However, if you could make use of the ability to send audio, video or both to an Xbox One from an iOS device, we’d wager that $15 is a small price to pay. AirServer for Xbox One is available to download from the Microsoft Store right now. Before you buy. Look at the comments about AirServer on Xbox . only a 2.3 rating. Always look at comments. It works but it’s still buggy. If you stay in the app it’s ok. But if you want to listen to music in the background it can mess up.